It's going to be a very good year for books. There, I said it. Lists of "most anticipated" books are rolling in and Goodreads is probably going to break as thousands of readers click "to read" on another set of books. But what makes a book or author stand out? Sometimes it's as simple as a knock out cover. Other times it's the way an author fights for social justice on Twitter. The truth is there isn't exactly a formula to getting a book in the hands of a reader. Discovering a new author can be difficult when you don't know where exactly to start or what you want to read. Not everyone can attend book conventions to discover new authors, and that means word-of-mouth is a powerful tool. We're not a week into the new year and my inbox is flooding with suggestions from friends saying, "You have to read this..."
Many of the authors on this list are publishing veterans like Amalie Howard and Cindy Pon. Others, like Angie Thomas and Jaroslav Kalfar, are debuts. Whatever your reading style is, here are 17 authors to keep an eye out for in 2017. Angie Thomas is already a powerhouse, and her debut doesn't come out until February 28th. 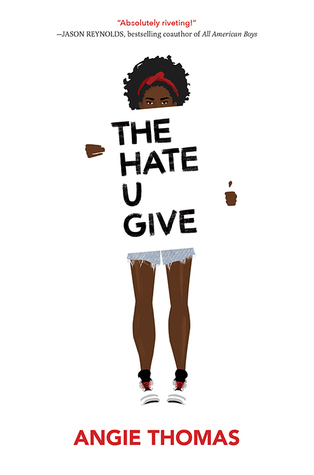 The Hate U Give was bought by Balzer & Bray in a 13 house auction and movie rights have already been acquired by Fox 2000. Mohsin Hamid is the author of four critically acclaimed novels, and he was shortlisted for the Man Booker Prize. 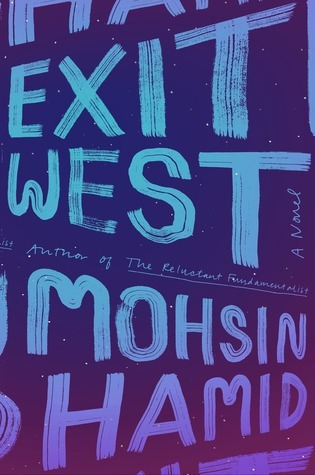 His latest novel, Exit West (March 7th, Riverhead Books), is about two lovers who flee their war-torn city through a door that whisks them far, far away — but for a price. Cindy Pon is a treasure of an author and all of her books are insta-buys. 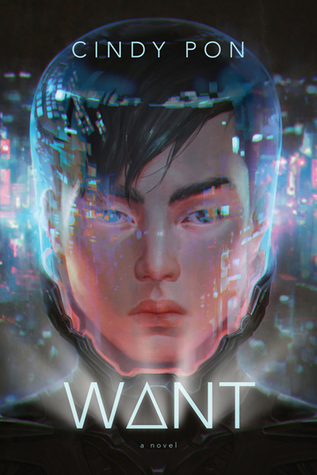 She puts her #CuteAsianBoy stamp on her debut science fiction novel, Want (June 13th, Simon Pulse). Amalie Howard is a prolific writer. This year she has three novels out. In November 2016 she co-authored her historical romance debut, My Rogue, My Ruin (Entangled), with fellow YA author, Angie Morgan. Both sequels will be published this year starting with My Darling, My Disaster (March 27th) and My Hellion, My Heart (July 24th). 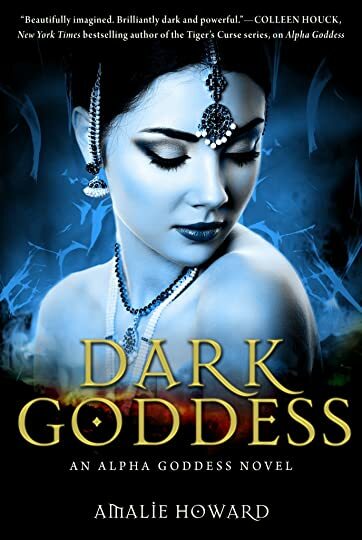 Dark Goddess, the long awaited companion novel to Alpha Goddess will be published on July 11th from Sky Pony Press. 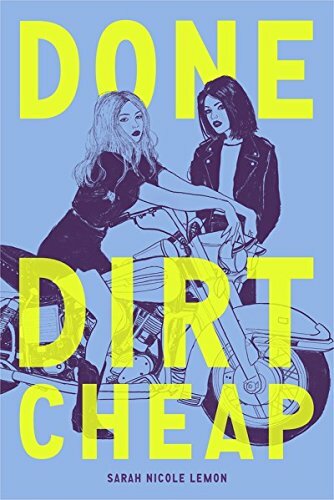 Done Dirt Cheap (March 7th, Amulet Books) is a novel about two badass girls and tough choices. Lyrical prose and brutally honest characters make this a debut novel to cherish. Sarah Nicole Lemon also has a fantastic Instagram account. 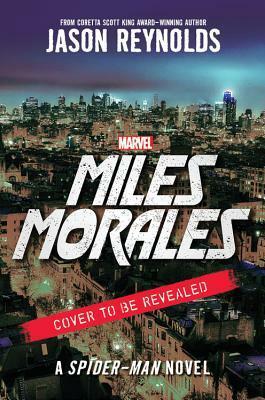 New York Times Bestselling author and National Book Award finalist Jason Reynolds hits 2017 with a Spider-Man YA novel (Aug. 1, Marvel Press) and Long Way Down (Atheneum Books), a novel in verse about street violence. Elan Mastai is a screenwriter turned author. 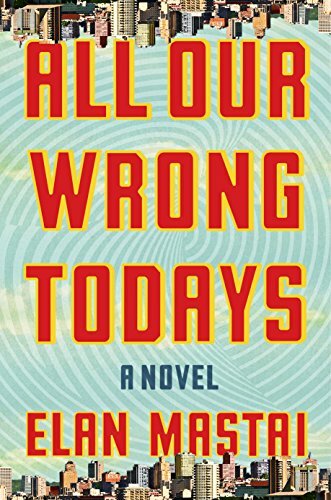 All Our Wrong Todays (February 7th, Dutton) follows Tom Barren who lives in a "techno-utopia" of the 1950s. A time travel mishap sends him to our world circa 2016 — a dystopian wasteland when compared to Tom's home era. 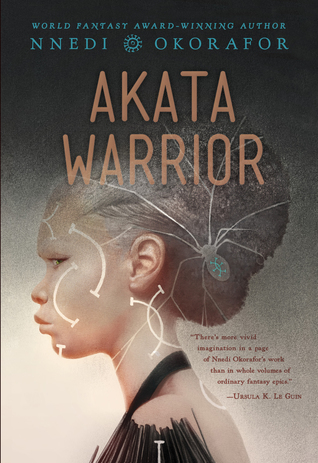 Six years after the critically acclaimed Akata Witch was released, World Fantasy Award-Winning author Nnedi Okorafor and Penguin Books give us Akata Warrior. Their families were divided by a scandal. But Livvy and Nicholas meet up once a year in secret. One year she doesn't show up. Hate To Want You (Jan. 27, Avon) is the beginning of a new series by acclaimed romance novelist Alisha Rai. 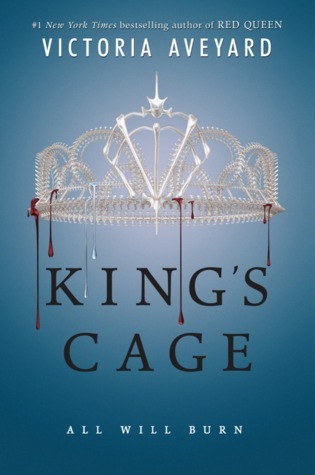 King's Cage is the third installment in the Red Queen quartet, out February 7th from HarperTeen. Aside from writing wildly successful novels, author Victoria Aveyard fights tirelessly against political and social ignorance on Twitter. 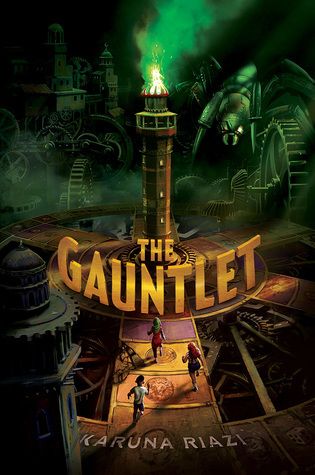 Pitched as a middle grade steampunk Jumanji with a Middle Eastern flair, The Gauntlet (March 28, Salaam Reads) is a debut from Simon & Schuster's new Muslim children's book imprint. 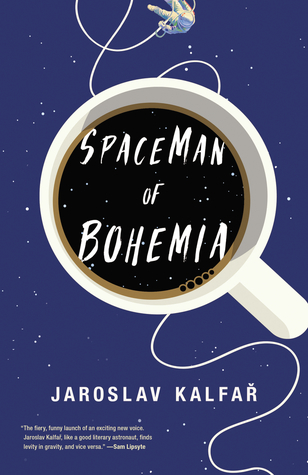 Spaceman of Bohemia is a debut novel set in space. Jakub is a Czech astronaut on a journey to Venus. Alone in deep space, he befriends an alien spider, and contemplates life, love and bacon. It's been over a year since Adam Silvera's heart-wrenching debut More Happy Than Not. The wait is over. 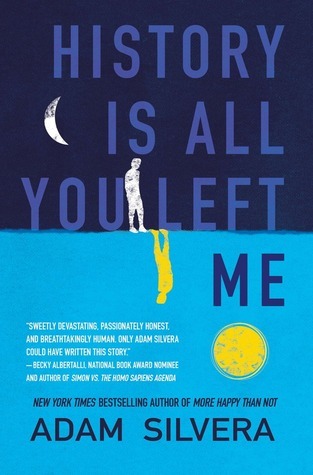 This year Silvera returns with two novels: History is All You Left of Me (Jan. 17th, Soho Teen) and They Both Die at the End (Sept. 5th, HarperTeen) . 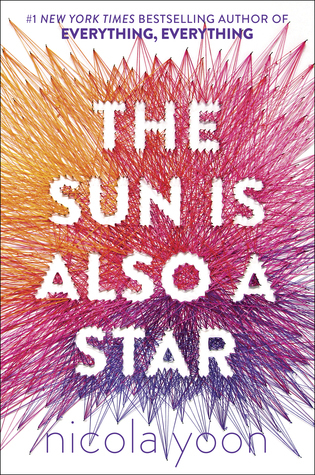 In 2016, Nicola Yoon's The Sun is Also a Star (Delacorte Press) was nominated for the National Book Award for Young People's Literature. 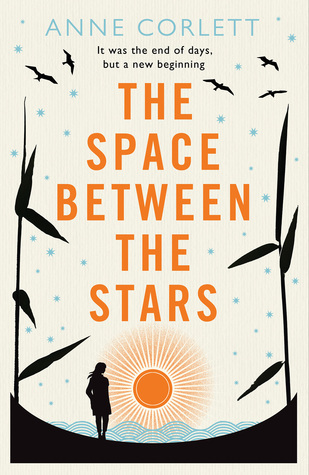 An instant bestseller, The Sun is Also a Star was optioned for a movie to be scripted by Tracy Oliver. But you don't have to wait long to see Yoon's work on the big screen. The film version of her first book, Everything, Everything, will be released May 19th of this year. 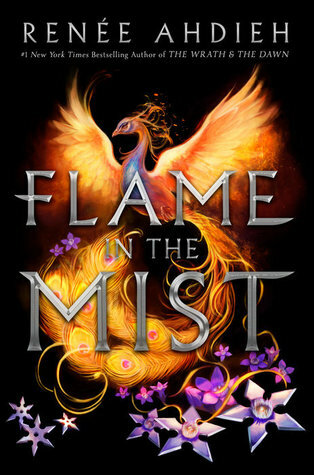 Renée Ahdieh's new duology is set in feudal Japan, and it begins with Flame in the Mist. (May 16, G.P. Putnam's Sons Books For Young Readers). On her way to an arranged marriage, 17-year-old Mariko is ambushed by a group called the Black Clan. Determined to find her assailants, Mariko dresses up as a boy and infiltrates the group. 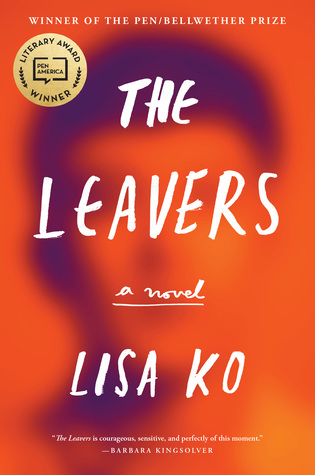 But as she gets closer to its leaders, she uncovers more secrets that force her to question what she thought she knew.